A memory is a gift that lasts for a moment. A memorial is a gift which lasts forever. 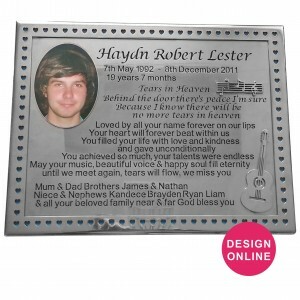 All our memorial products will allow families to create something special that keeps a loved ones memory alive. 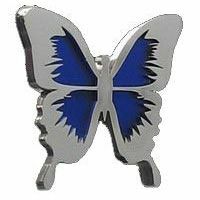 At Forever Shining we take the utmost pride in the service we give and the memorial products we sell. 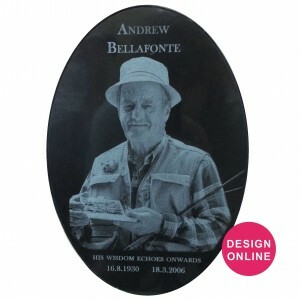 We understand that memorial products are created to commemorate a person’s life and to preserve their memories. 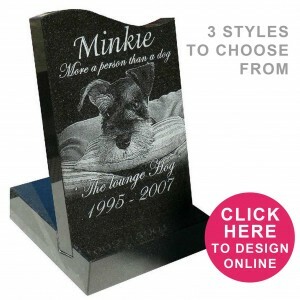 We aim to assist you in creating the perfect memorial to the wonderful life they lived and memories shared. Our staff are friendly, understanding and professional. 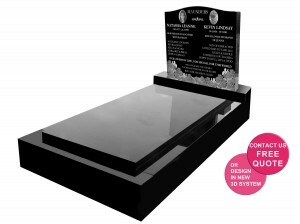 Our team have extensive knowledge of all our memorial products so please feel free to contact us if you are unsure. 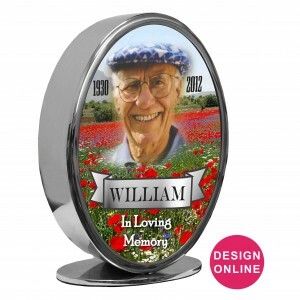 We also provide the tools to allow you to design a memorial product online, wherever you feel the most comfortable. Whether that be your home, your favourite coffee shop, or anywhere (with internet access) you feel at peace. 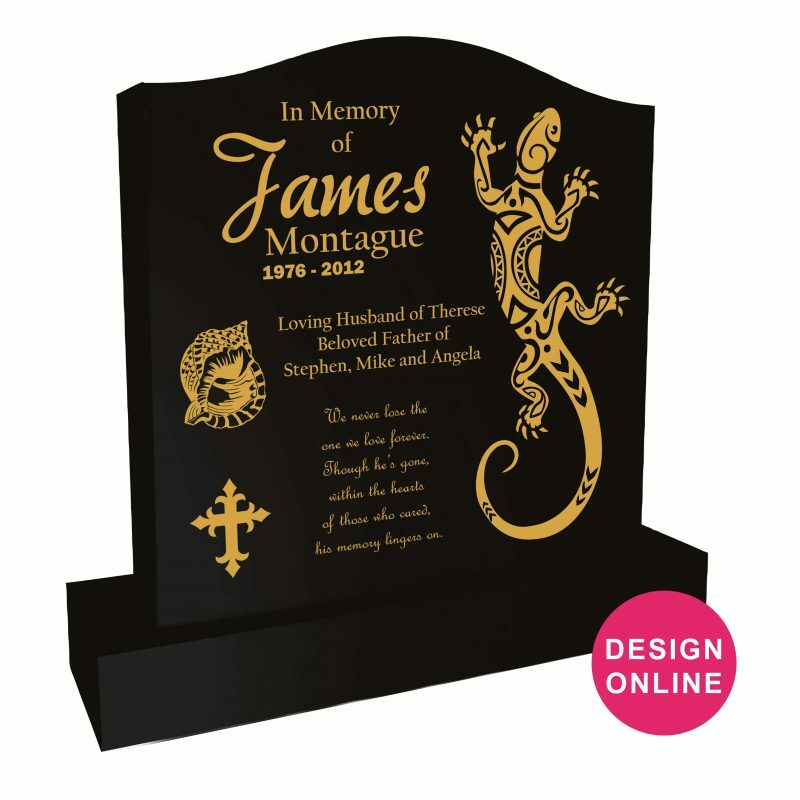 Our memorial products are created using only premium grade materials, using the latest in design, construction and engraving technologies. Our friendly engineering and design staff are well-versed in the world of memorials, and are here to help you through every step of the way, if you need us. To add to that, our diverse product collection means that there is a memorial to suit every taste, every story and every budget. Large Variety of Plaques – cast bronze, granite, marble, ceramic, vitreous enamel and stainless steel laser cut. Architectural Product- Making The Impossible, Possible! 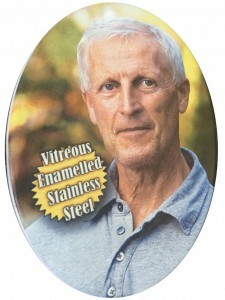 Vitreous Enamel or Stainless Steel.. Granite any colour or stainless steel.. 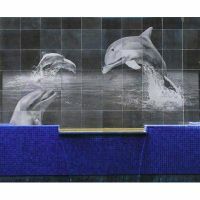 Stainless Steel with Inlaid image..
Laser Etched Black Marble Stone..
Vitreous Enamel, Ceramic, Lifetime or Laser Etched Granite.. Wide range of materials and options..